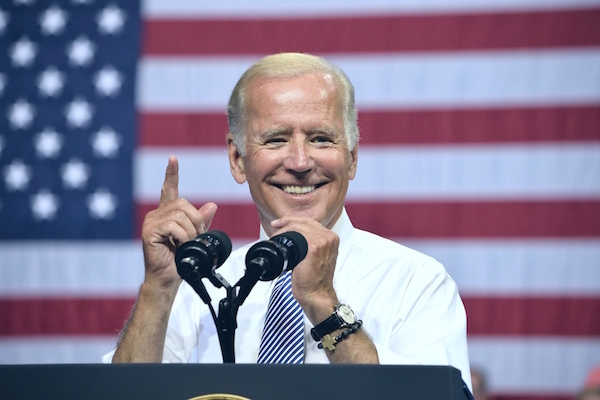 US citizens have taken to the polls to cast their votes for the November midterm elections, including former Vice President of the United States Joe Biden. An image of the American politician emerging from the voting booth has been transformed into a humorous Photoshop battle by the witty folks over at Reddit’s ‘/r/photoshopbattles’ thread, using skills that appear a notch above those of “graphic designer” FLOTUS Melania Trump. See the best that surfaced on the thread below.